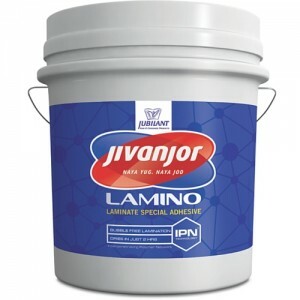 I needed good quality sealer after staining of wood material for office furniture usage. 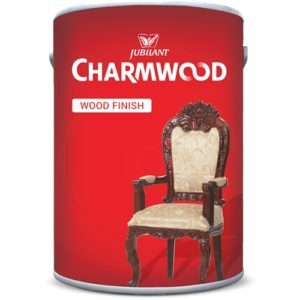 After discussion with my close friend who operates a furniture outlet based out of Bangalore I got to know about charmwood NC sealer. Bought it from near-by vendor. It was the first time I had to enquire about wood working product. So I just tried my luck. After applying the product, It hardly took 20-25 minutes to dry up. The wooden top was smooth like anything. I mixed it with thinner, also of the same brand. The outcome I got was impressive. 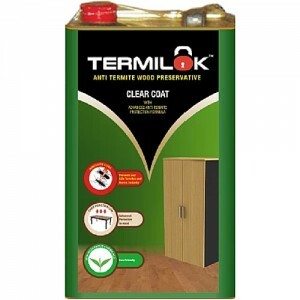 Price was also OK.
Bought 1 bottle of each NC finish and thinner for the newly purchased dining table. 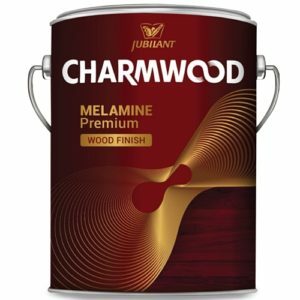 My old polisher suggested me to use this combo of Charmwood NC, if I want to protect my dining table from day to day wear and tear. Almost 10 month since then, could not spot a single scratch or even a minute damage. Shines are still there. Thanks to my loyal polisher and of course the product.